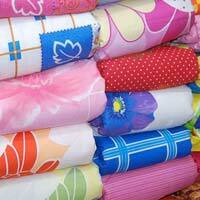 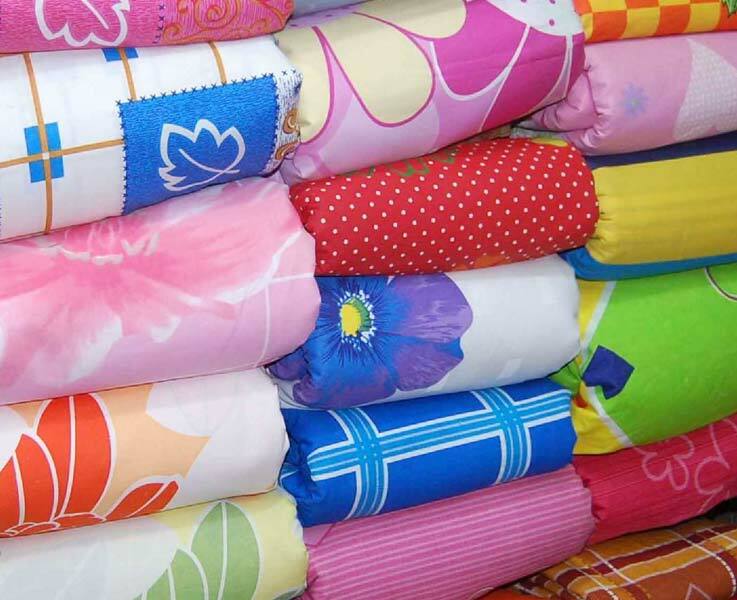 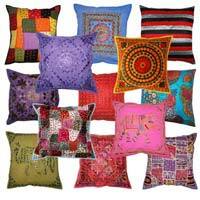 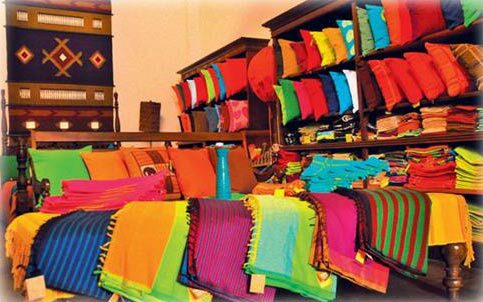 We are engaged in supplying and exporting a wide range of Handloom Home Furnishings. Our exclusive collection of Handloom Home Furnishings comprises Bed Sheets, Kitchen Towels, Quilts, Duvet Covers, Sofa Back, Pillow Covers and Blankets. 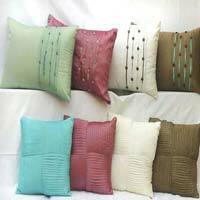 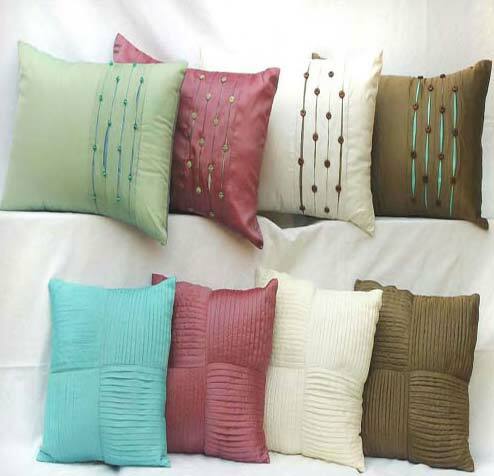 All our Handloom Home Furnishings are designed as per the prevailing market trends and very reasonably priced.